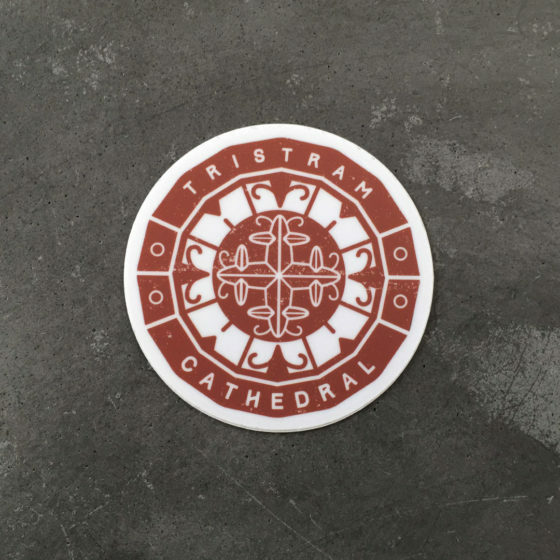 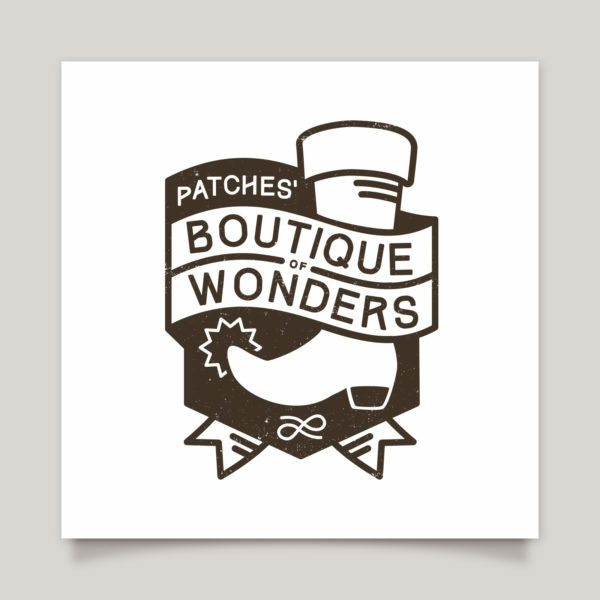 High-quality vinyl stickers with a die cut shape and a matte surface. 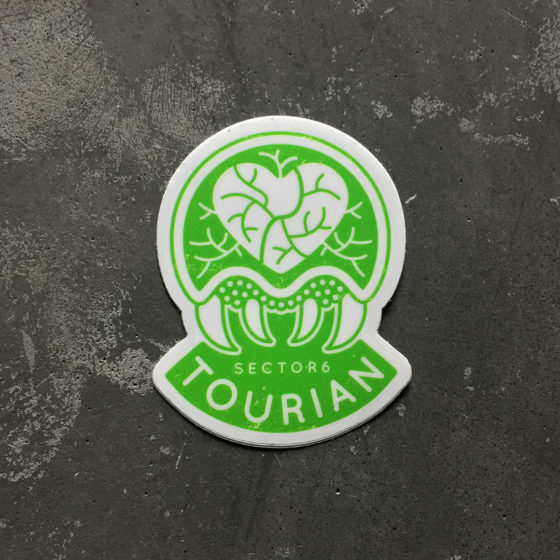 Its white background makes the sticker look great on various surfaces. 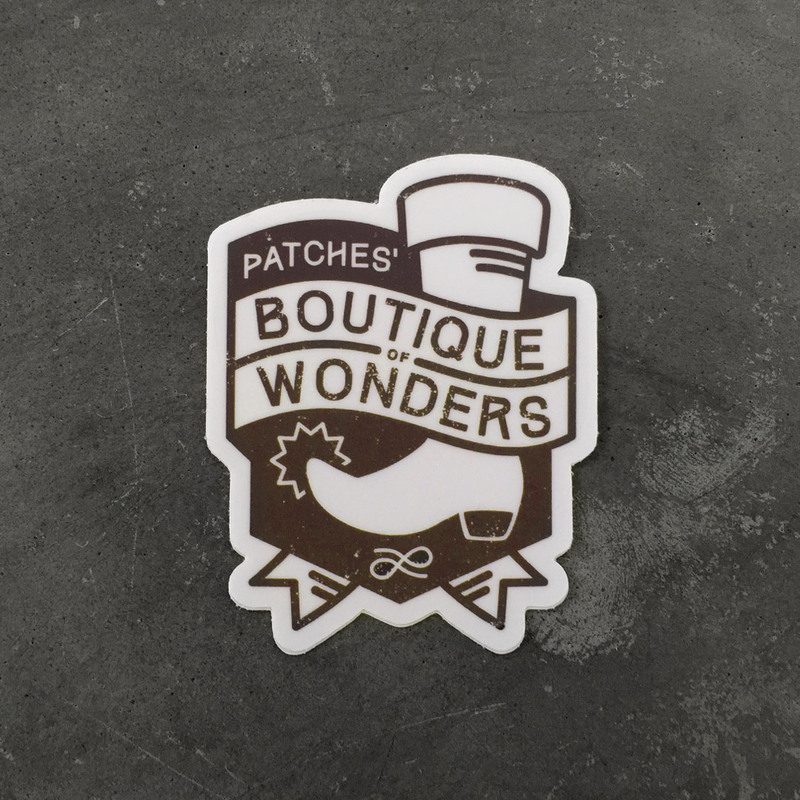 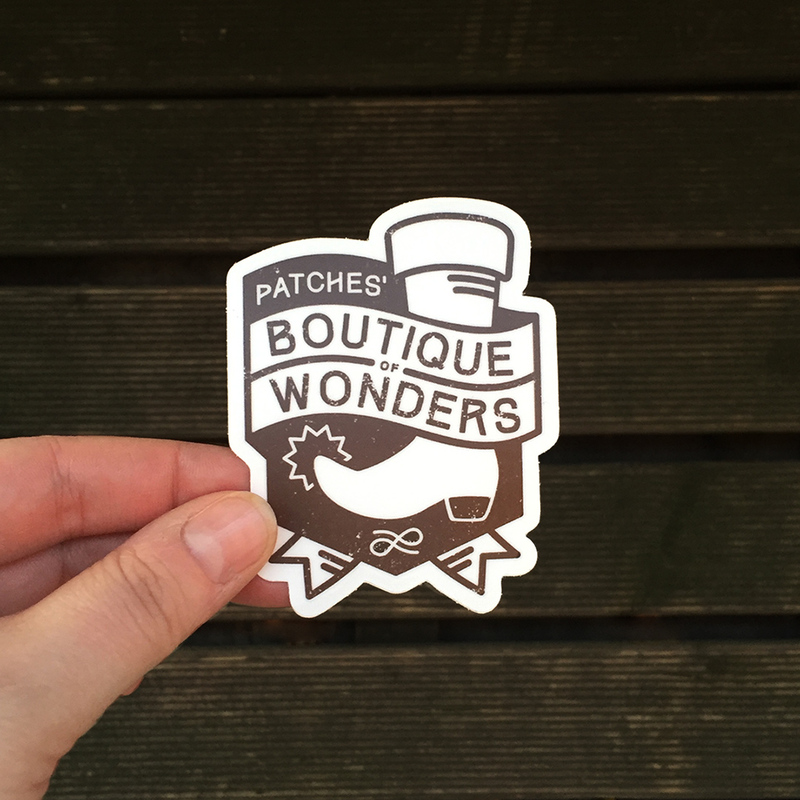 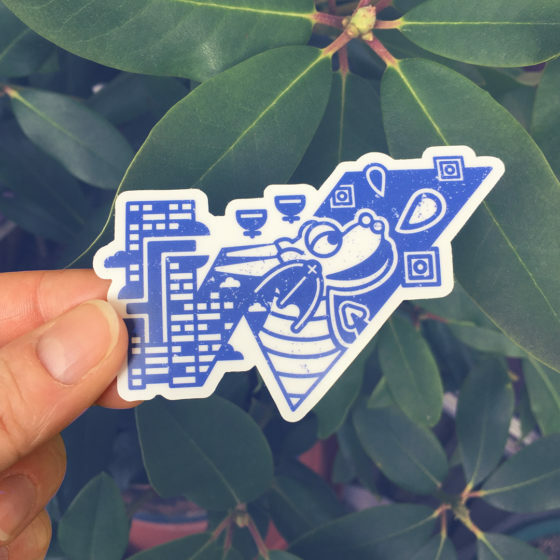 Produced by Stickermule.